If you are into crafting beads to make jewellery pieces, then you probably know about its popularity. Beads can take into different forms, shape, and of course sizes. A lot of people are addicted to making bead jewellery because of its wide endless possibilities of designs and ideas one can make because of the wide variety of different types of beads that they can use to create their masterpieces. If you happen to look forward to making unique and very fashionable bead jewellery, you will surely fall in love with the different bead styles that you buy online. There are different types of beads that you can choose from if you want to create different types of jewellery pieces. Beads online come with different varieties, types and the materials it is made out of, with some of the most popular, the pearl, glass, Swarovski beads, shells, corals, metals, and plastic, and of course, semi-precious stones that comes with great value. In this article, let us discuss and learn more about the different types of beads that you can buy online and enhance your jewellery-making activity further. ACRYLIC BEADS – Considered being as one of the most popular types of bead because of its availability in the market. 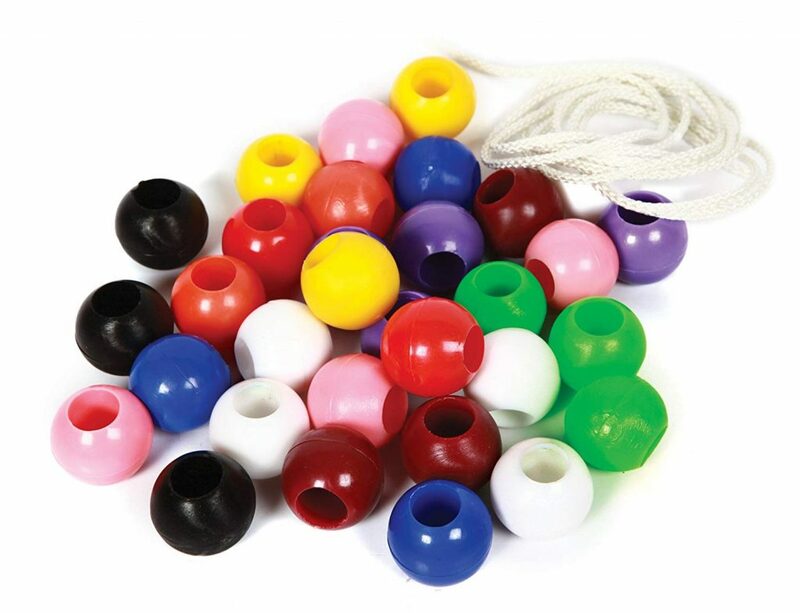 This type of bead is usually made out of plastic or polymer materials which are sturdy and can last longer than other types of bead materials. What makes this type of bead very popular among bead lovers is its very cheap price and it’s very lightweight which does not bother the person wearing it. Also, a lot of manufacturers of this type of beads can create different shapes, sizes designs to further enhance the creativeness of the jewellery crafter. In terms of quality, it is best compared to glass beads or wooden beads. CHARMS – Aside from acrylic beads, charms are also a very popular choice for bead lovers. Also known as the memory beads, this type of bead is a huge demand in the jewellery-making industry because a lot of people believe that it improves your memory. Charms like acrylic beads also come with different cuts, designs, sizes, and shape, and are usually made out of metallic materials such as cubic zirconia and silver. CRYSTAL- If a glass bead is intricately cut into high-quality shapes, and facets, it is called crystal beads. There are actually different cut designs that are always available in the market for crystal beads are rounds, rondelles, bicones, and the ravioli which are mostly manufactured by Swarovski Crystals. There is also a cheaper variety of Swarovski Crystal known as the Czech Crystal. Crystal beads are usually included in jewellery pieces to add that glimmering and shimmering effects to fancy accessories. SEQUINS – These are the tiny iridescent materials that are usually come in many shapes and sizes even though it is not commonly used in jewellery making, it is also highly used in dresses, gowns, and tops which are used during special occasions. You might notice some celebrity dresses that are showcased on the red carpet to have that glittering effects on their dresses, well that is sequins embedded to it which makes it more stunning and beautiful at the same time.